Well our tasting for September was certainly different and a great learning experience. It’s not often you get to taste 11 wines from the period 1974 to 1996. And to help judge these wines, Wayne had organised a novel rating system that required each table to come up with a ratings that were  Superb -aged perfectly,  Still enjoyable or has interest,  Drinkable but dying,  Dead – nothing to commend it to lastly,  In decay – not even going to taste this. He had also arranged for John Saker to attend the tasting and he proved to be a valuable contributor to our discussions, using his knowledge and wine judging skills to highlight things that many of us might not have considered. He particularly liked the Aussie 1990 McWilliams Mount Pleasant Elizabeth Semillon which still had some structure, fruit flavour and mouth feel. However, it was on the decline from its probable peak 7 or 8 years ago. But still, it did show how a white wine such as a great Hunter Valley Semillon could last. Of the other 10 wines tasted, there were two 1994 wines that attracted the most support, a Leconfield Coonawara Cabernet Merlot Cabernet Franc blend and a French Cordier Sauternes. Sadly 4 of the wines were rated as a 1 or zero. Whilst the oldest of these was from 1975, there were others from the 1994-1996 period that did not measure up. The 1975 had suffered from a leaking cork and had oxidised badly whilst two of the others were white wines that in all honestly , should never had been cellared that long [because of their grape and style]. Wayne’s biggest disappointment of the night, however, was the wine that had been stored in a very large bottle dating back to 1893. The providence of this wine actually dated back to the period 1980 to 1995 and had been stored in this old bottle for later tasting. Wayne had tried to find out more about this wine from CJ Pask who was reputed to have taken it from a barrel and stored it in the bottle for Richard Gooch to taste at a later date, but Chris couldn’t recall the occasion. 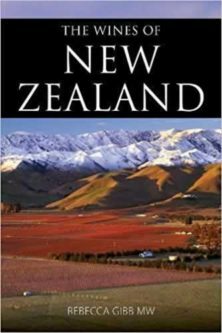 In any event, this wine was one to be rated a zero, having unfortunately deteriorated to such an extent that no one was prepared to suggest what it might have included, even if the suspicion was that it was once a Bordeaux blend of Cabernet Sauvignon, Merlot and maybe some Cabernet Franc, all from young vines on the Gimblett Gravels. In conclusion, whilst this evening may have lacked a standout wine that would make the tasting memorable, it did serve to be both educational and to serve as a warning. I think most members will have gone home and looked for those forgotten wines at the back of their cupboards or cellars in order to drink them before they start their inevitable decline into mediocrity. A special thanks to Linda Caradus, partner to the late Richard Gooch. It was her wish to give the club these very old wines so that we could use them as a learning experience and they certainly did that. It was just a shame that overseas business prevented her attending the tasting and seeing the interest that the 11 wines provided. An Auckland Chardonnay and a Hawke’s Bay Cabernet Sauvignon Merlot both shone at this year’s Romeo Bragato Wine Awards. Grown by Brett Donaldson, the Villa Maria Single Vineyard Ihumatao Chardonnay 2014 won the coveted Bragato Champion Wine of the Show Trophy – Champion Single Vineyard and the Bill Irwin Trophy for Champion Chardonnay. “This Chardonnay demonstrated exceptional respect to the variety and is a shining example of what hard graft in the vineyard and soft touch in the winery can achieve. It shows wonderful expression and captures the essence of the Ihumatao vineyard. Simply stunning!,” said Chairman of Judges Ben Glover. The Villa Maria Reserve Gimblett Gravels Hawke’s Bay Reserve Cabernet Sauvignon Merlot 2014, made from grapes grown on the Vidal vineyard by Phil Holden, won the Richard Smart Trophy – Champion Domaine Wine. “High quality, perfectly ripened fruit was allowed to shine through in this expertly crafted wine. It had superb balance and respect for the fruit, providing seamless delicacy, acidity and palate weight,” said Mr Glover. 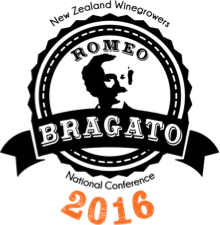 The Bragato Wine Awards are held each year as part of the New Zealand Winegrowers Romeo Bragato National Conference, and recognise the grower for viticultural excellence. The competition acknowledges that growing excellent grapes is the foundation of making wines of true quality. The Trophies were presented at the Bragato Dinner in Marlborough last night. To be awarded the Bragato Champion Wine of the Show Trophy – Champion Single Vineyard Wine, a minimum of 95% of the grape juice content must come from a single vineyard. To be awarded the Richard Smart Trophy – Champion Domaine Wine, a minimum of 85% of the grape juice content must come from a single vineyard. A 13 strong judging team, including international judges Andrea Frost and Nick Ryan, is gearing up to judge over 600 entries for this year’s Bragato Wine Awards in Auckland on 16 and 17 August. Andrea Frost is an award-winning wine writer, columnist and author based in Melbourne, Australia. In 2013, Andrea was named Wine Communicator of the Year and her first book, ‘Through a Sparkling Glass, an A-Z of the Wonderland of Wine’, was awarded Best Wine Publication. In 2012 and 2013, Andrea was named Wine Business Monthly’s ‘50 Stars’ of the year. 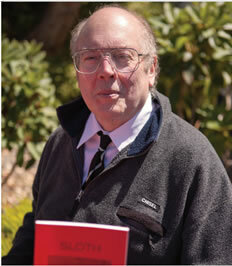 Fellow countryman Nick Ryan is a wine writer, judge and educator based in Adelaide. Nick used the knowledge he had gained from raiding his father’s wine cellar to land a job with one of Sydney’s leading wine merchants. Realising that writing about it was easier than lifting it has led him to where he is now. 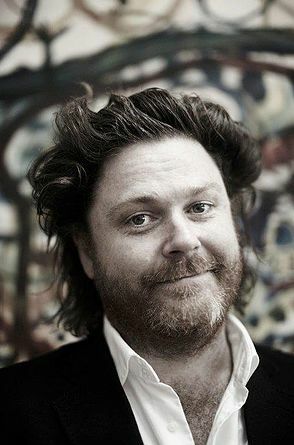 Nick is a regular contributor to Men’s Style Australia and Gourmet Traveller Wine and has judged in many Australian and international wine shows. Leading the Bragato Wine Awards team is Chair of Judges Ben Glover, Group Winemaker for Accolade Wines New Zealand. 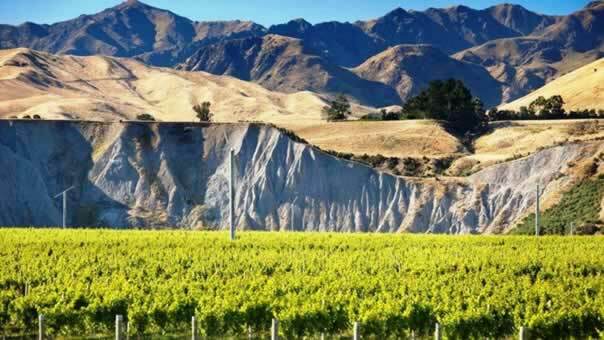 The Bragato Wine Awards, held each year as part of the New Zealand Winegrowers Romeo Bragato National Conference, recognises that exceptional grape growing is the foundation of making wines that express true quality of place. Judging takes place on 16 and 17 August at AUT in Auckland City. The trophy winning wines will be revealed at the Bragato Dinner at the Omaka Aviation Heritage Centre in Marlborough on 25 August. Check this out, Villa Maria wine has a place at the BAFTA. 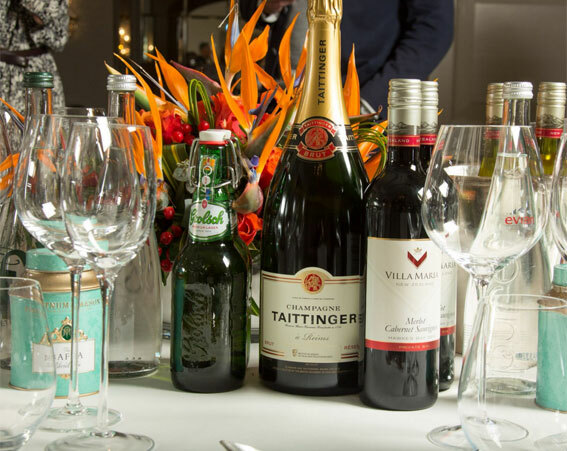 The Villa Maria Private Bin Hawkes Bay Merlot Cabernet Sauvignon ($14.99 from VM) was served in the same company as Taittinger to the twinkling stars of the screen. You can understand why after reading what goes into the food and wine matching. Read Megan Nisbet’s exclusive and everything you need to know about the British Academy Film Awards – EXCLUSIVE: Behind the scenes at the BAFTA Awards 2016. Hollywood’s finest will be enjoying a drop of Kiwi wine at this year’s prestigious Screen Actors Guild Awards. 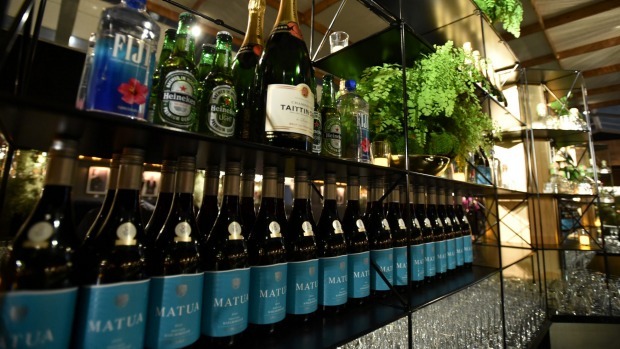 Treasury Wine Estates’ New Zealand brand, Matua, and Australian brand, Beringer, will be served to the rich and famous at the event – now in its 22nd year. Beringer’s 2013 Knights Valley Cabernet Sauvignon and 2014 Napa Valley Chardonnay will be on offer during the awards ceremony while Matua’s 2014 Marlborough Sauvignon Blanc and 2014 Marlborough Pinot Noir will be served at the party afterwards. About 1200 bottles of wine would be on-hand for celebrities to indulge in. Treasury Wine Estates spokeswoman Megghen Driscol said guests would drink about 100 cases of wine throughout the evening. 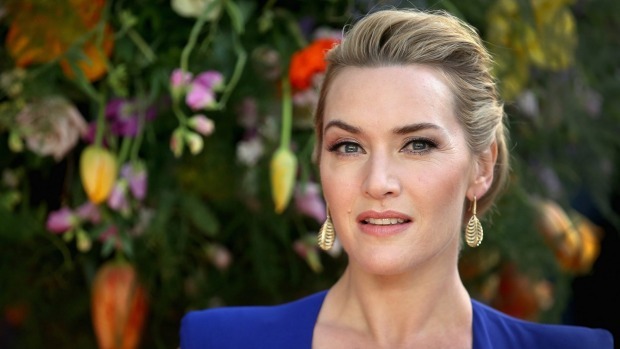 With stars like Kate Winslet at the event, boosting brand awareness is a big aim. 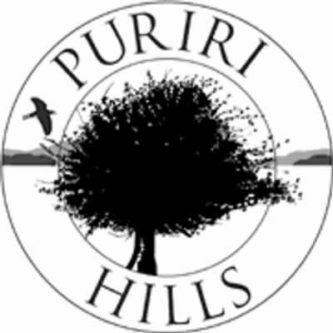 This is the company’s third year serving wine at the awards show, Driscol said. Two wine bars would serve only Beringer, and several full-service bars would pour Matua along with other beverages, she said. With big names like Leonardo Dicaprio, Cate Blanchett, Helen Mirren, Johnny Depp, Kate Winslet and Rachel McAdams in attendance, brand exposure makes for great business. “This truly is a win-win partnership. “In addition to awareness and trial, we very much consider this to be a brand building activity which is always tough to score,” she said. A few US-based Treasury Wine Estate’s staff get the honour of pouring the wine and educating the stars on the wines, she said. The SAG awards are being held at the Shrine Auditorium in Los Angeles on January 30. It is now official that Ash Ridge has the best young winemaker in the country. 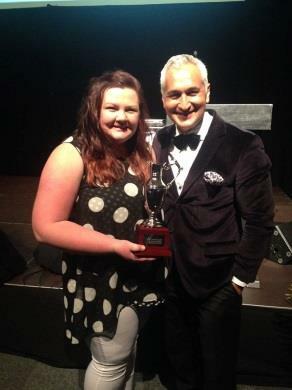 Lauren Swift was awarded the Young Winemaker of the Year trophy last night at the Bragato Dinner, by Mike McRoberts of TV3. Obviously we are all absolutely thrilled. Another huge feather in the cap for this extremely talented winemaker, and I think you can see this in the wines that are being made. And while on the Bragato Awards…. An Auckland Chardonnay and a Hawke’s Bay Cabernet Sauvignon Merlot shine at this year’s Romeo Bragato Wine Awards. 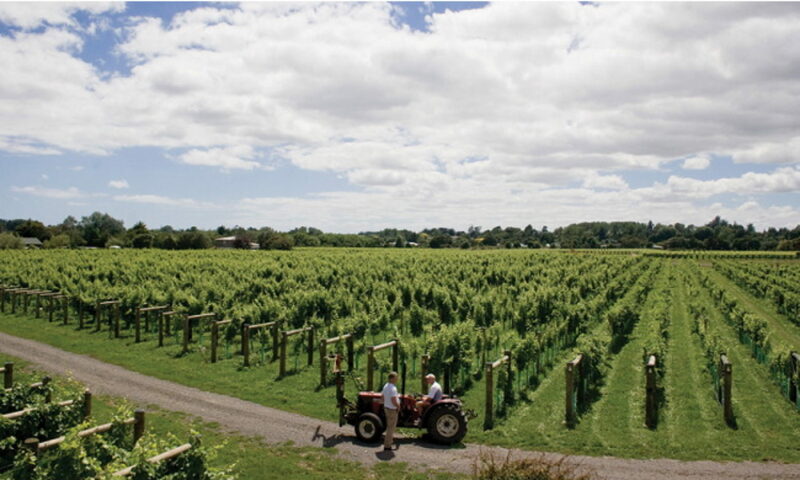 Grown by Brett Donaldson, the Villa Maria Single Vineyard Ihumatao Chardonnay 2013 won the coveted Bragato Trophy – Champion Single Vineyard Wine and the Bill Irwin Trophy for Champion Chardonnay. “The Bragato Trophy went to this beautifully handled Chardonnay because in simple terms – it was exceptional. The wine had a sense of place and it was a pleasure to savour and taste” said Chairman of Judges Ben Glover. 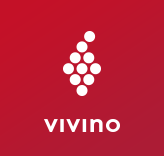 Villa Maria’s Reserve Gimblett Gravels Hawke’s Bay Cabernet Sauvignon Merlot 2013, made from grapes grown on the Vidal Vineyard by Phil Holden won the Richard Smart Trophy – Champion Domaine Wine. “This was just a beautifully crafted wine – well done to all on allowing the fruit to shine with deft and subtle winemaking” said Mr Glover. The Bragato Wine Awards, held each year as part of the New Zealand Winegrowers Romeo Bragato National Conference, are awarded to the grower for viticultural excellence. The competition recognises that growing excellent grapes is the foundation of making wines of true quality. The Trophies were presented at the Bragato Dinner in Hawke’s Bay last night. The general consensus was that the June tasting was excellent. Although the evening was mainly a red night most people enjoyed the presentation. We were a little disappointed that the number attending, 31 people, was lower than expected. Dan Baldock was pleased with the orders received. The club has thanked him for the presentation. Winter is clearly upon us, some snow on the lawn when we woke yesterday morning. Why have we not organised a holiday in a warm climate, I ask? Can’t even resort to wine as Patricia and I are doing the Dry July thing, but we will be buying a “Pass” for the Dinner. Never mind, it will soon be spring. From time to time members send me little items of interest, and where possible I am happy to include them. 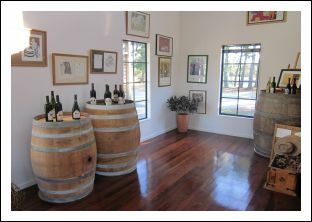 I would encourage members if they find items of wine interest to let me know. It is always helpful. The item below attracted Evelyn Dawson’s attention. 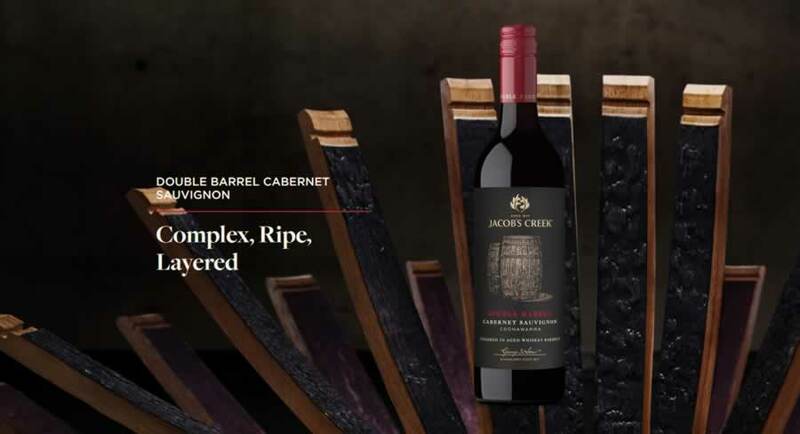 Bernard Hickin, chief winemaker for Jacob’s Creek, talks about the company’s newest double barrel release. You’re probably aware that there are glasses intended for red wine, and glasses intended for white wine. 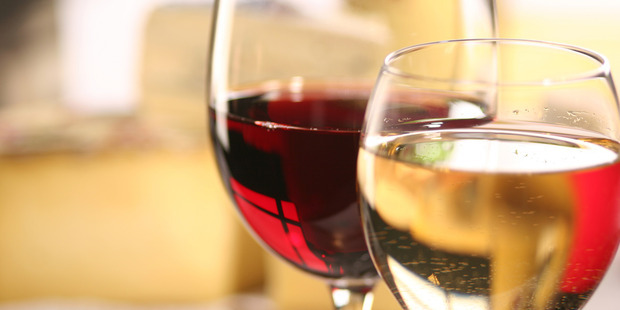 You may even know that red wine glasses are generally larger than white ones. However, can you recognize the subtle differences in form between a Cabernet and Pinot glass, or how each was designed to target a specific spot on the palate?